There’s a lot to come to terms with when you get the news you’re expecting a baby, but for pregnant women, what’s happening inside their bodies is at the forefront of their concerns. We’ve compiled a 101 to a few of the most important baby-growing birth bits. Take a tour around the amazing miracle of pregnancy! The uterus - or womb - is the pear-shaped reproductive organ where a baby grows. 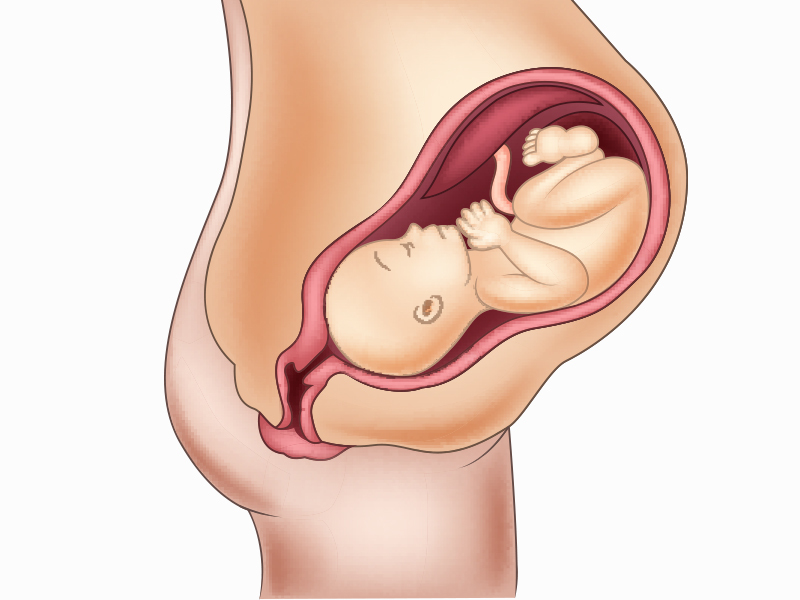 Prior to pregnancy, the uterus is about 3 cm thick, 4.5 cm wide and 7.6 cm long. During pregnancy, it grows to accommodate a baby's size. Women are very clever and versatile like that.